Click Here to access the Honor Your Father Sermon! 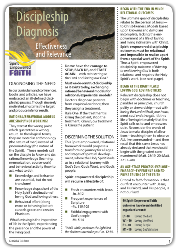 Click Here to download the Honor Your Father Bulletin Insert! 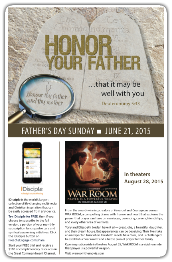 Click Here to download the Honor Your Father Web Banner (240x400). Click Here to download the Honor Your Father Web Banner (720x300). 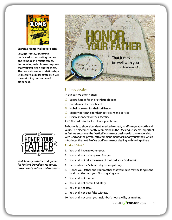 ​Click Here to download the Honor Your Father Web Banner (728x90). 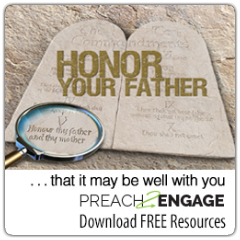 Click Here to download the Honor Your Father Poster! Click Here ot download the Honor Your Father Web Banner (300x600). 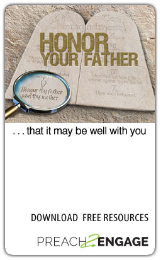 Click Here to download the Honor Your Father Web Banner (250x250). 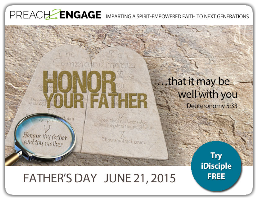 Click Here to download the Honor Your Father Email Banner. 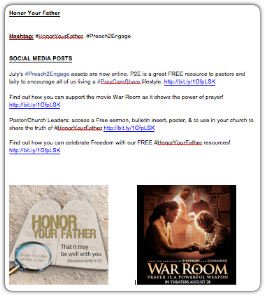 Click Here to access Social Media posts for Honor Your Father. 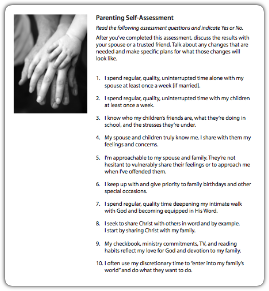 ​Click Here to download the Parenting Self-Assessment.